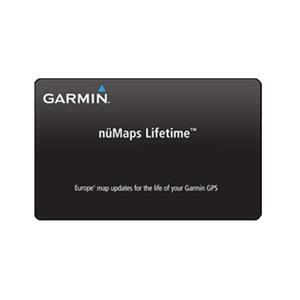 With a single purchase, customers will have access to several map updates each year for life of their Garmin GPS. Each map update includes updated information such as new streets, highways, addresses and points of interests. With this card, users can access the latest City Navigator Europe NT map data from the Garmin website.